Evansville has played 20 games now and while many BSens (and Sens) fans can be excused for being indifferent to the ECHL affiliate, it is an important part of the system so it’s worth paying attention too. 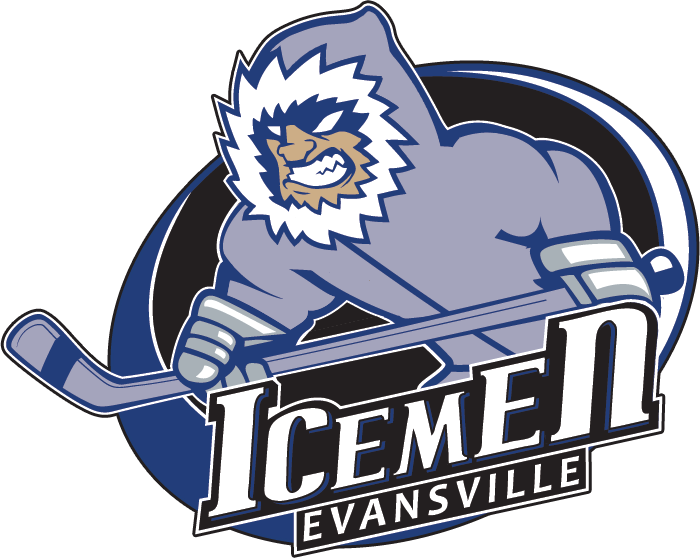 The IceMen are 7-12-1, which puts them 5th in the Midwest Division and tied for 28th in the entire ECHL. The team has scored 50 goals (tied for last in the league, last in goals-per-game), while giving up 69 goals against (21st in the league); the team is 10-64 (15.6%) on the PP (23rd in the league), and 48-64 (75%) on the PK (29th in the league). Coach Sims has a very weird approach to the PK, throwing virtually any forward on it and that’s hurt the effectiveness. It’s the same defensecorps the whole season, so the main issues are 1) goaltender injuries, 2) a lack of scoring when the good goalies were healthy. What’s improved the production for the IceMen includes: having Wideman and Guptill added to the roster (increased depth); acquiring Moon; releasing Hussey (who played on the first or second line while he was on the roster); and an end to the constantly changing lines. As it stands there’s no forward who stands out as a worthy call-up for Binghamton, although if I had to pick one it would be MacDonald.